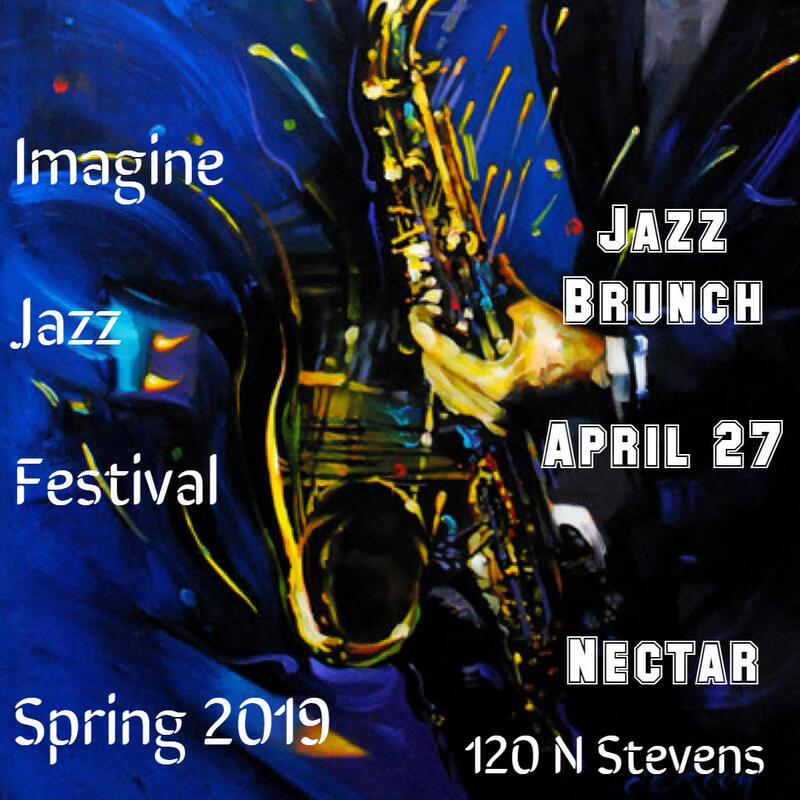 Kicking off the Imagine Jazz Spring Festival, Spokane Jazz Connection presents Jazz Brunch at Nectar Catering and Events (120 N Stevens). The Blue Canary Quintet will perform classic jazz with a modern sensibility beginning at 11. 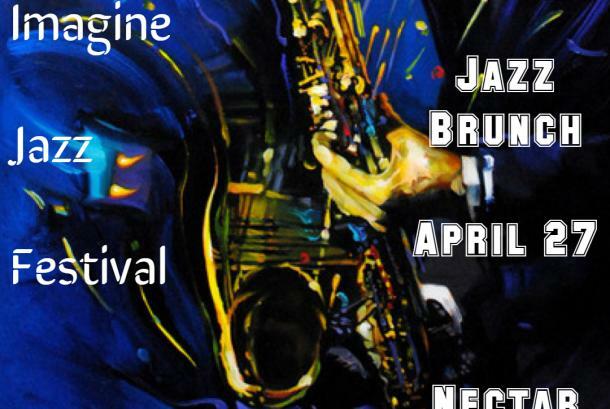 The 2019 festival is supported by SAGA Spokane Arts Grant Award and The Community Building Foundation. All Festival Events are all ages.